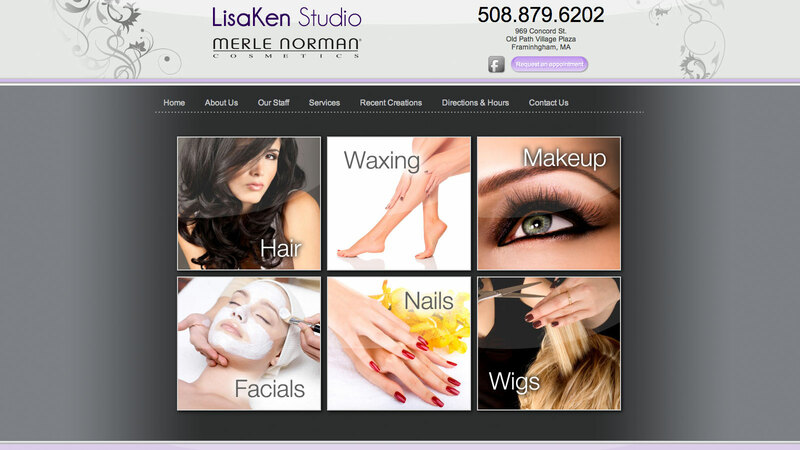 The Lisa Ken Studio needed a re-design of their website. We made the new site in a way that leverages what they do on a day to day basis for better Search Engine Visibility. Visit this View this Framingham cosmetics, hair and nail salon website.